The end of the school year can bring a lot of excitement, especially if your child is graduating from high school or college. Now is the time to celebrate these accomplishments with your family and friends. Want to throw a great party but don’t want to break the bank? 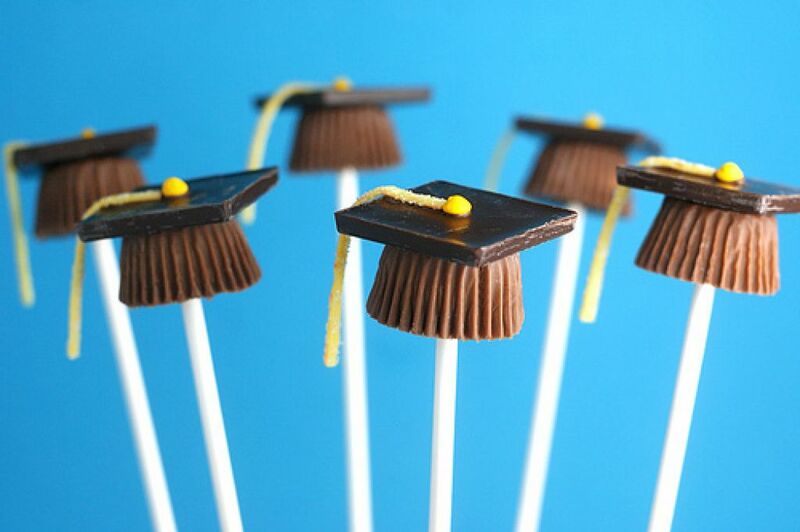 Consider some of these cost saving ideas when throwing your big grad party. Start the planning process by setting a realistic budget first. This will help you focus on the items you need to host a successful party. Make a list of the food and drinks you want to serve, places to call for reservations, and a guest list of those you plan to invite. 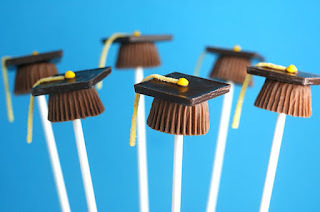 Hosting the graduation party at your house could help cut down on costs, so that you don’t have to rent a reception hall or a pavilion at a park. You could utilize your garage, driveway or backyard which allows for any messes to stay outside. This also allows your guests to move around freely during the party. Keep the decorations to a minimum and use paper plates and plastic silverware. You could also buy two-liters of pop and serve homemade punch, tea and water so beverages don’t go to waste. If your child’s cousin or best friend is graduating at the same time, why not consider a joint party? If you have similar friends and family it could make a lot of sense to invite them all on one date. It will help cut down on costs since you’ll be splitting the bill and it will let guests condense their time by celebrating both graduates on one day. If a joint party is not your thing, it is always great to ask for help from family and friends. Asking a friend or family member for help with tasks like refilling food or cleanup gives you more time to visit with your guests. Create the invitations yourself or consider digital invites. If you want to send out paper invitations, consider postcards to save on postage. You could also skip the paper invitations altogether by opting for online invitations. Send out an Evite or create a Facebook event or fan page. Choosing online invitations will save you time and money. Instead of hiring an expensive caterer consider building your own buffet. Taco or hot dog bars are a popular option. Focus on serving 2-3 main dishes to simplify things and have a relative or friend make a dish. Stock up on things like soda, paper products, and frozen appetizers when they’re on sale months prior to your event. Borrow serving dishes and coolers for drinks from friends and family members. Lastly, make sure you take time to enjoy and visit with your guests. Although this is your son or daughter’s big day, remember you have helped bring them this far so you deserve to celebrate too! Congrats to all of the 2016 graduates!